Month & Week To Live Your Best Life! A few years back, I realised I wasn’t living the life I wanted. I felt I needed to go 10 years into the future, design my life there and start living it backwards. I needed a tool to help me do just that and I couldn’t find one on the market, so I created my own! 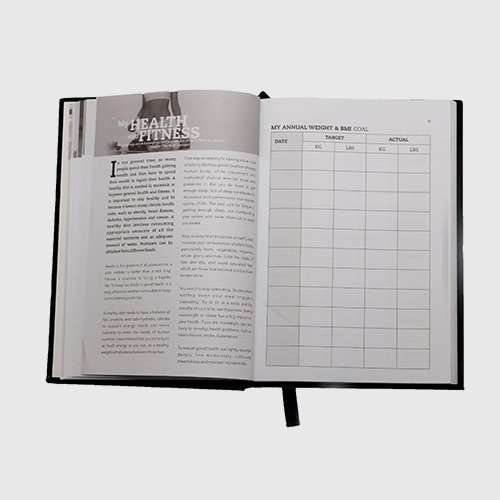 The Productivity Plus® Planner is a 250-page organizer; diary and planning tool that helps you design and articulate your purpose, dreams and execution of those dreams into a personal workable system. It is an Achiever’s Companion to assist in creating a clear and defined vision, build quantifiable goals, measure growth process, as well as document ideas and dreams on your journey to a life of greater meaning and significance. It is a powerful tool that also tracks progress and measures achievements. 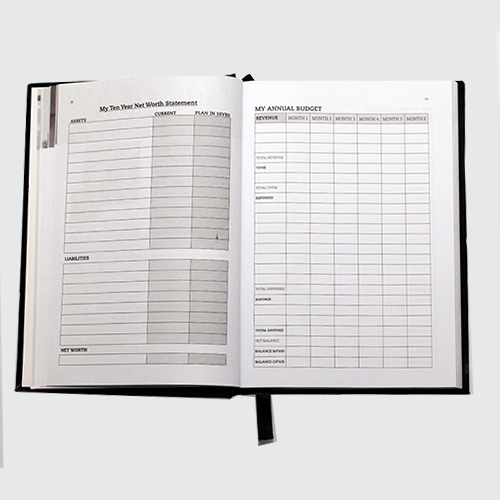 The Planner is the ultimate tool to help you clarify your goals as well as establish a platform for actualization. It assists you with creating a clear and defined vision, build quantifiable goals, measure growth process as well as document your ideas and dreams on the journey to a life of greater meaning and significance. 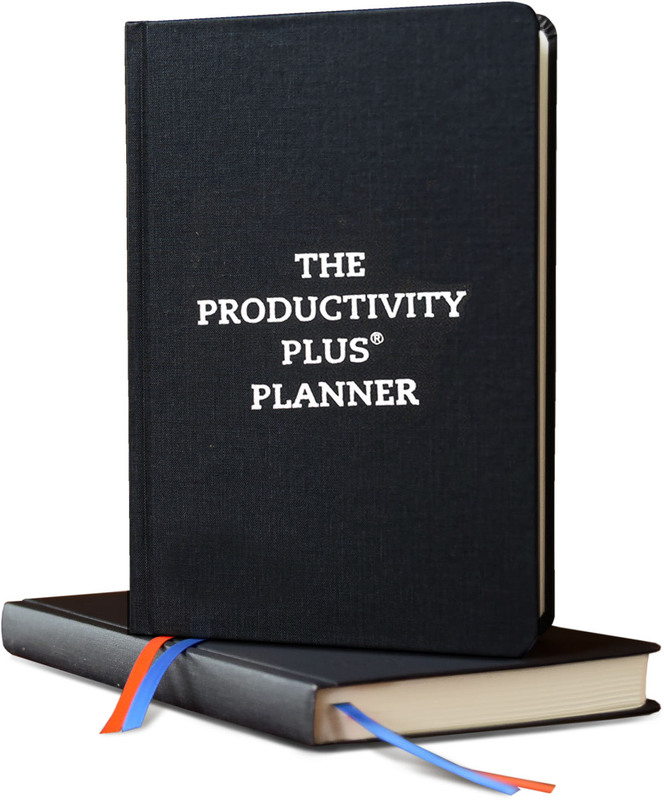 The Productivity Planner makes a great gift. You can give someone a life-changing gift for their Birthday or other special occasions. 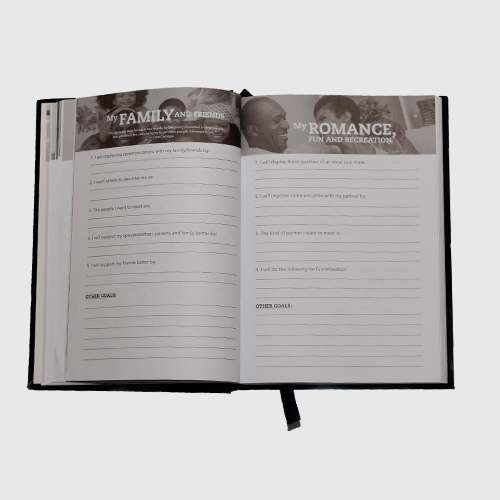 The planner makes a great branding/marketing tool for Companies, Institutes and Foundations. 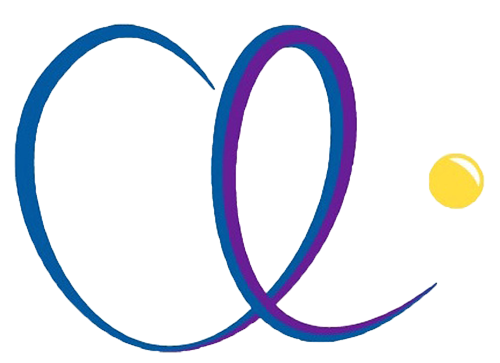 It can be branded with company’s name, product and service details, logo, contact details and other necessary information. Design and articulate your purpose, dreams and execution of those dreams into a personal workable system. 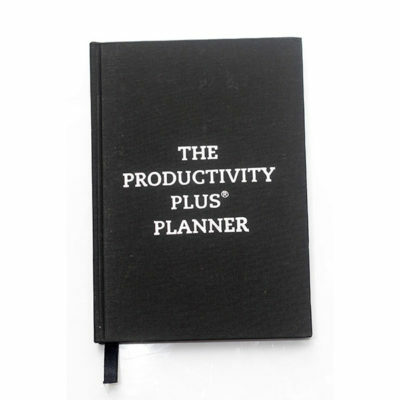 Please fill out the form below for a Customized Productivity Plus Planner.